What do Robert Griffin III (RGIII) and Richard Branson have in common? 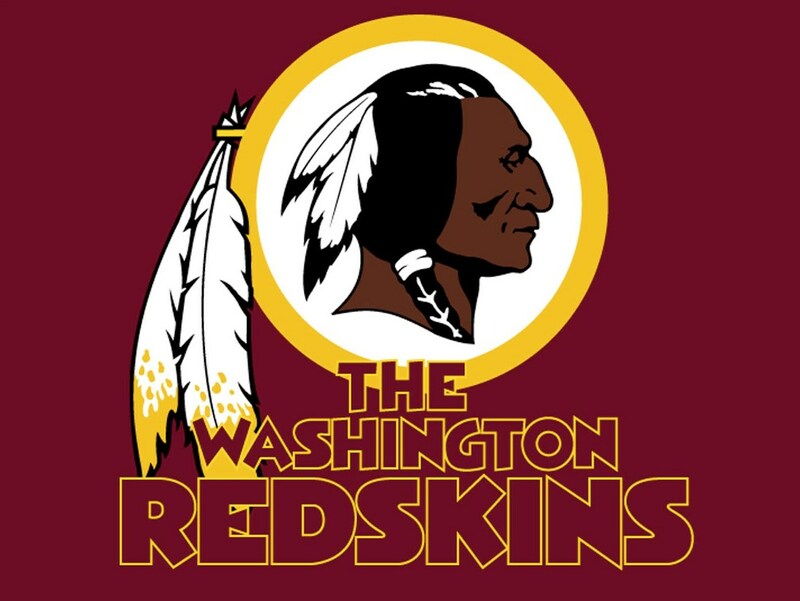 On August 20, the Washington Redskins played the Pittsburgh Steelers in a pre-season game on Monday Night Football, at Fedex Field, in Landover, MD. The most talked about super-quarterback RG III ran the warm-ups with the team and when the game started, RGIII stayed off the field. RGIII went about smiling and meeting with all the team players of the Redskins. He cheered from the side-lines. After every play, RGIII met with the incoming team members and cheered the ones leaving for the next play, offense or defense. The Washington Redskins won that night in the Monday Night Game against the Pittsburgh Steelers 24-13, without RGIII playing. Great players do not have to be involved in every play. Just their very presence on the field makes the team confident I their abilities. The outcome was a sweet win. Sir Richard Branson, a self-made billionaire is another example of great leadership. Branson started with Virgin Records and built an empire launching Virgin Atlantic Airways, Virgin American, Virgin Fuels, Virginia Galactic and a mega Virgin empire. Branson is not on every flight or anywhere on the day to day operations of his mega Virgin Empire, yet all the parts of the empire keep running smoothly and churning out good profits at the end of the year. Great leaders do not have to stand and watch their employees every day. The Leaders inspire their employees to create and innovate, and think independently; yet play as a team for the ultimate goal of winning or making a profit. Business (or empire) owners can be “the Activator” and help stimulate the true potential of people working “WITH” them, rather than for them. We can all learn from Sir Richard Branson and Robert Griffin III (RGIII) and inspire others to think from the sidelines but help them if they make a mistake, and cheer them on to win the next big game.